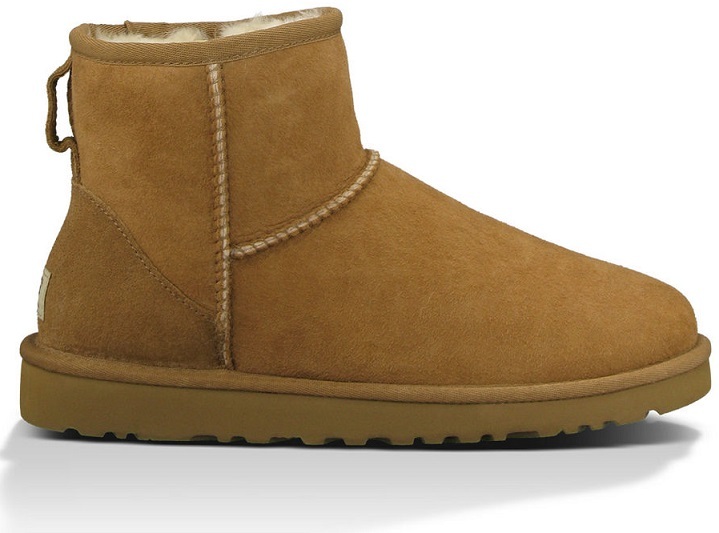 Below you can gaze at the Chestnut version which is a very classic UGG. Learn more about the women's classic mini at the UGG Australia website. 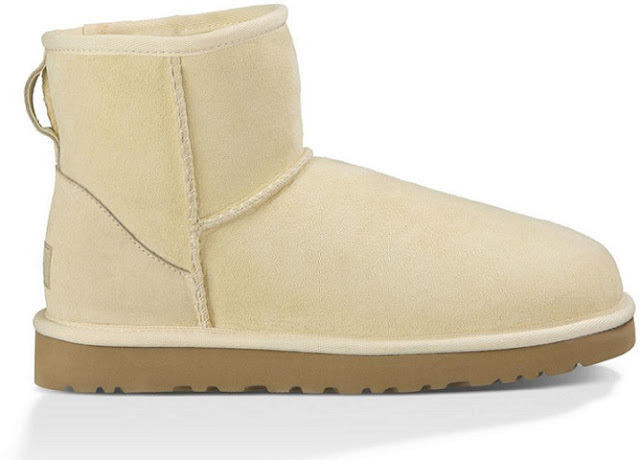 See more UGG shoes here on the Fashion Blog.